You are here: Home / Resources / Coding for Children: Control Drones and Robots with Tynker! Coding for Children: Control Drones and Robots with Tynker! Tynker, a leading Silicon Valley startup that has introduced more than 20 million kids to computer programming, has just announced the expansion of its coding platform to enable kids to control a range of connected devices on the Internet of Things (IoT). 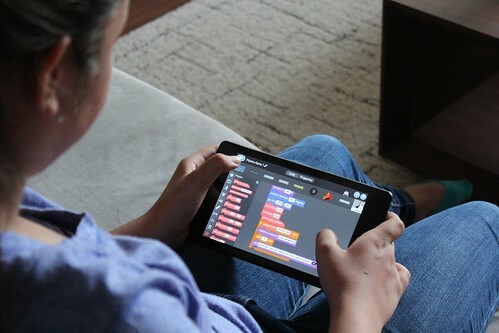 With this powerful new functionality, Tynker’s iPad and Android tablet apps now include code blocks that young programmers can use to control connected devices such as remote controlled cars, flying drones, robots and lighting systems. 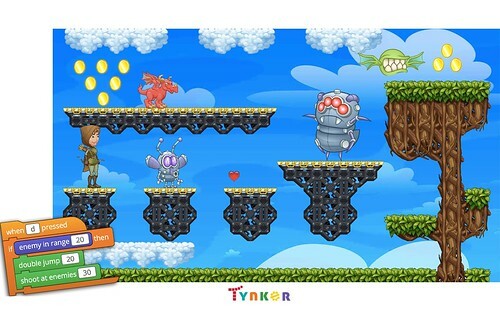 Tynker will demonstrate these powerful new capabilities to kids of all ages at the Bay Area Maker Faire in San Mateo, CA from May 16 to ­17, 2015. 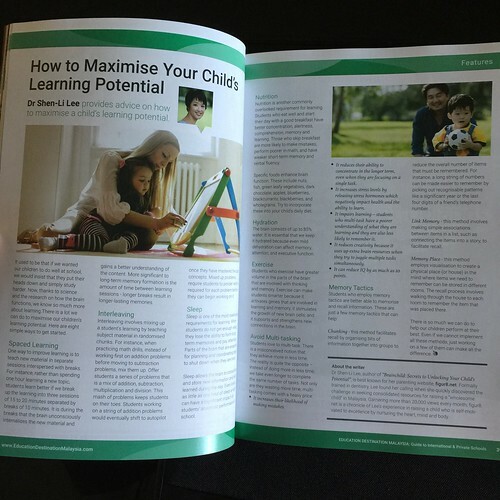 The expanded functionality of Tynker’s easy­to­use visual programming language gives kids the ability to push their creativity and innovation to a new level and to connect thevirtual world with the physical world. Tynker’s new platform enhancements include the capability to control popular connected devices such as Parrot Drones, the Philips Hue/Lux lighting system, and Sphero robots, and the company plans to release capabilities to support many more devices in the near future. 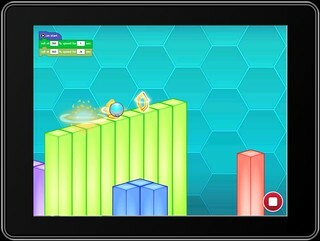 For kids to be able to include “connected device” capabilities in their programs, Tynker has released a new category of code blocks in the free Tynker iPad and Android­-based tablet apps. Kids can learn how to use these new coding blocks via a sequence of training puzzles, with virtual representations of drones, robots and lights, in the “Play” mode of the app. Kids can then find these blocks in the “Create” mode and build programs to control actual physical devices. 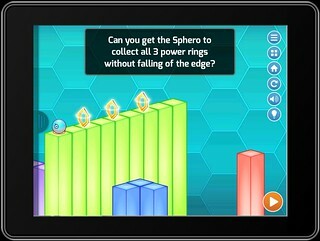 The new code block library for connected devices and training puzzles is available within both the free and paid Tynker apps for iPad and Android­based tablets. 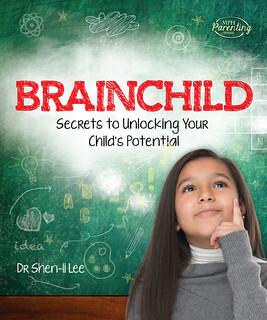 For a limited time, to make it easy for parents to get everything they need to get started, Tynker is offering a special price for connected devices and introductory coding courses that give kids a basic understanding of programming. Only available on Kickstarter.